After Reliance Jio has entered the race to change the very rules of the game, BSNL is the latest telecom operator to come out with an offer to take Jio by its horns, announcing three new schemes ranging from Rs 333 to Rs 395. Its new Rs 333 plan, named the Triple Ace plan, is for its mobile users and offers unlimited data with 3G speed that is capped after one uses up 3 GB a day, and a validity of 90 days – which amounts to 90 GB a month and 270 GB 3G data for three months. While the rates are a throwaway Rs 1.23 per GB, the speed may act as a drawback for the telecom major, as its competitors are offering windfall offers with 4G browsing speed. A direct challenge to Jio's Dhan Dhana Dhan offer is BSNL's heir 'Dil Khol Ke Bol’ plan that costs Rs 349 and has a 90-day validity too. The benefits include unlimited local and STD calling and data with up to 2GB at the highest available 3G speed daily. Lastly, BSNL's most expensive plan among the three, 'Nehle pe Dehla', costs Rs 395 and stays valid for 71 days. 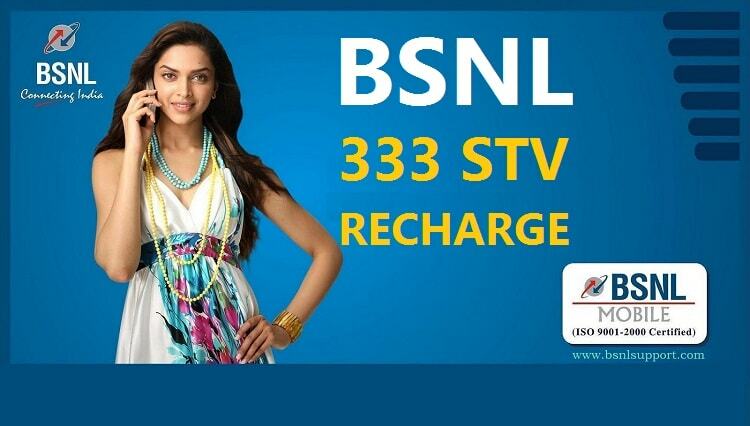 It has on offer 3,000 minutes free for BSNL to BSNL calls, and 1,800 minutes free for calls to all other networks, besides 2GB data daily at full speed, that is, its 3G speed. The speed in both cases will drop to 80 kbps once you hit the prescribed daily download limit. A fortnight ago, BSNL endeavoured to acquire new customers with an all new Rs 249 broadband plan, called BB Unlimited 249, specifically meant for new subscribers. NDTV reports the scheme will be priced at Rs 249 for the next six months, and then double its rental to Rs 499. This plan offered customers 10GB daily data at full speed, that is, 2 mbps, and unlimited data at 1mbps thereafter, and will also provide free night calling. It also had the provision of carrying forward unused data from the daily 10GB quote to the next day. Jio, in turn, offers plans priced at Rs 309 and at Rs 509, both providing unlimited calling, national roaming, and SMSing across India, and 1GB daily data at 4G speed, valid for 84 days for the former and 2 GB data with the same specs for the latter.